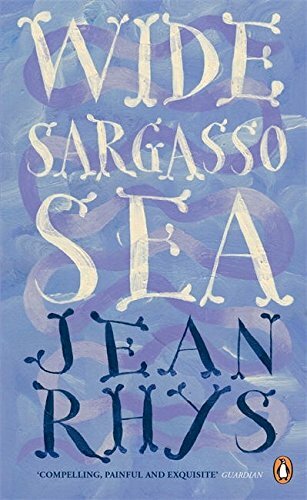 by Jean Rhys | Literature & Fiction | This book has not been rated. Set against the lush backdrop of 1830s Jamaica, Jean Rhys's powerful, haunting masterpiece was inspired by her fascination with the first Mrs Rochester, the mad wife in Charlotte Bronte's Jane Eyre. I just read about this book, alas, I can't for the life of me remember in which book the reference was. However, it prompted me to put in on my wishlist. Two wished granted in a day - you do spoil me, my dear. It took me a while before I got the Jane Eyre - reference. A quite disturbing book, which jumped about a bit - even so I did like it.